Does your teen become emotional and upset when things don’t go her way? It seems that no matter what efforts you put in, nothing helps. I offer solutions to help you resolve this control battle with your teenager. Should I Push My Anxious and Fragile Son To Try Harder? Do you have a teenager that’s attending therapy but find effective changes aren’t being made? Maybe you wonder if you need to try a bit harder to get them to make necessary changes. My tips can help you successfully motivate your teen. Are you noticing drastic changes in the behavior of your teenager and are becoming worried about their life path? It can be difficult to watch your teen lose their way. In this episode, I provide helpful solutions to create change. If you’re enforcing consequences with your teenager only to be met with continued resistance, it might be time to change up the paradigm. Assign privileges to your teen to help them learn to manage responsibility. Check out my discussion with Mark Burdick, PhD on the transition families go through when moving, whether it’s across town, the country, or the globe. Mark has a unique take having been through this transition in his youth! Do you find yourself giving privileges to your teen to avoid them becoming upset and lashing out? This only puts a band aid on the problem. The control battle doesn’t end, it’s just on hold. My tools can help you find resolution. Do you have a teen or young adult that seems content with being unhappy? Our happiness is our own responsibility. But, as a parent, you can equip your child with the tools they need to be happy. All Kids Have Passion — Yes, Even Yours! Episode 052 · Do you feel like you’re in a control battle with your spouse? As parents, it’s important to show a united front. 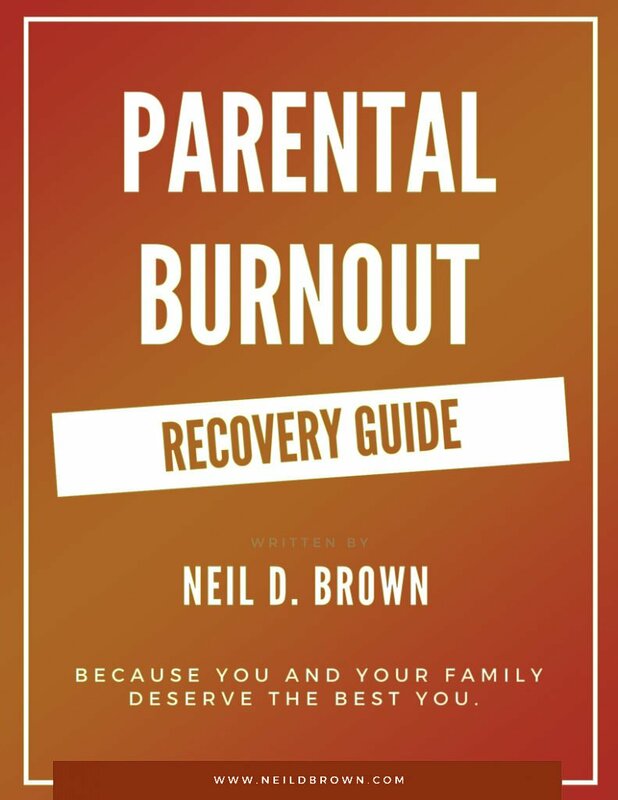 Learn tips to be a more empowered parent in your household. Is My Son Addicted to Video Games? Episode 051 · Video games might seem like a great way for kids to be social but there comes a time where too much play can be addictive & interfere with life.